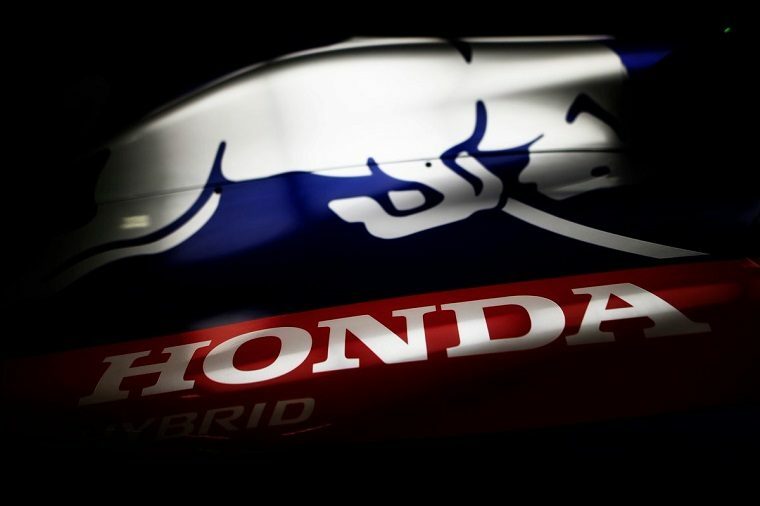 Much has been said about Honda’s competitiveness in Formula One and how Red Bull will have to dampen its expectations in 2019, its first season with the Japanese manufacturer. Supposedly, the F1 team is anticipating something of a J-curve, whereby it will first experience a dip in performance after losing the Renault engine, which will then be followed by a worthwhile improvement. But following reports that Honda is set to overtake Renault power with the introduction of a new Spec 3 engine at this weekend’s Russian Grand Prix, Red Bull driver Max Verstappen has challenged the notion that Red Bull Honda will ever be in a worse situation than with a Renault engine. No doubt this is at least partly politics. Renault drivers Nico Hulkenberg and Carlos Sainz have both disagreed with Verstappen’s assessment, and Red Bull and Renault have a difficult relationship that is well documented. Nonetheless, Toro Rosso has expressed excitement at the Spec 3 upgrade, which it says has come with a noticeable performance gain; and both Verstappen and Pierre Gasly, who will drive for Red Bull next year, have made efforts to study the manufacturer.